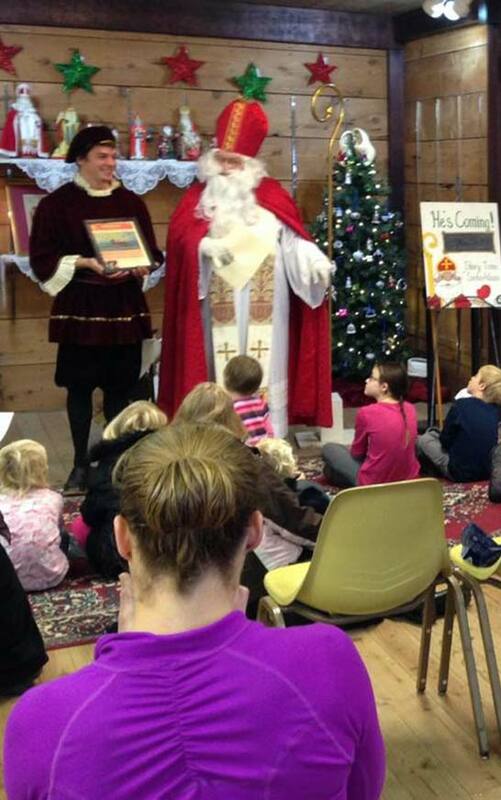 Sinterklaas Storytime. 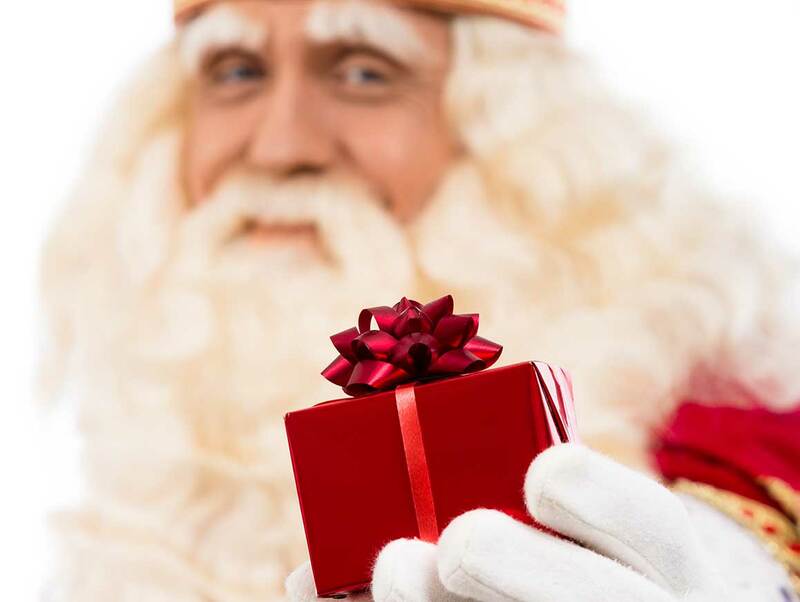 A Magical Visit for Christmas. 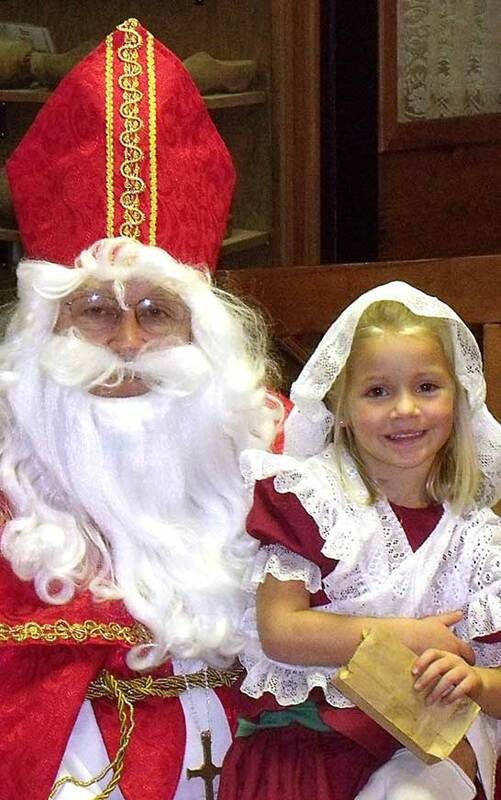 As the Holidays are upon us, Sinterklaas will be visiting the shops at Dutch Village once again. Bring your children for a magical storytime that is both educational and enchanting. Visit with his assistant "Piet"
This fun afternoon storytime is available to you and your family free of charge. No reservation is necessary. You can order quality tulip bulbs directly from our garden center. Our bulbs come from Holland and will be delivered in the Fall just in time for planting for Spring 2017. When is the best time to see the Tulips? While it is impossible to predict the weather, there are typically tulips in bloom from the last week in April through the third week in May. When are bulbs available for over-the-counter sales at Nelis' Dutch Village? They are available in our gift shops from July through December. You may also order from our guide above. When should I plant my tulip bulbs? Tulips should be planted in the fall before the ground freezes. Can I grow tulips if I live in the south? Yes, they should be refrigerated prior to planting for 6-8 weeks.